About Us (contin.) – L.A.S.S.B. 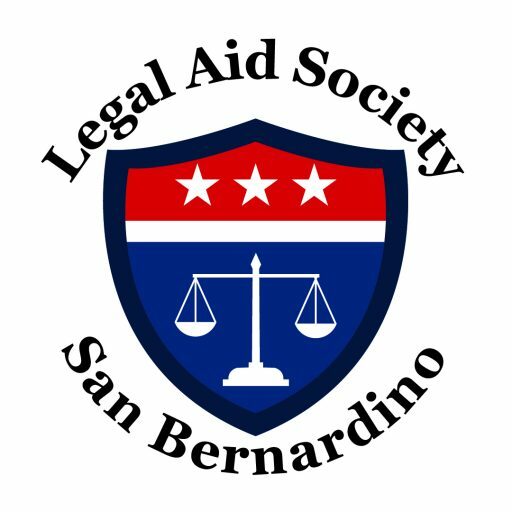 What types of legal issues can you address with the help from The Legal Aid Society? Support: Child Support and Social. Bring all notes, documents, forms, and information you may have regarding the legal problem. If you need exchange an existing court order, bring a copy of the order or judgement you want to change. Call us for the help you need.